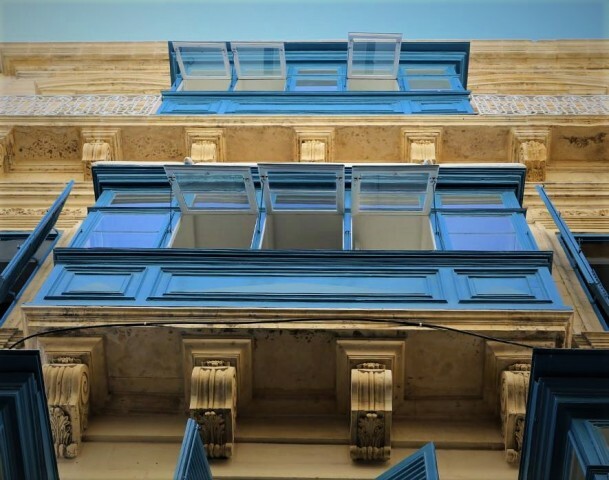 Appointed as the MEP consultants of the project, BSE have played an active role in converting a 17th Century building in the heart of Malta’s historic capital into a uniquely designed boutique hotel. 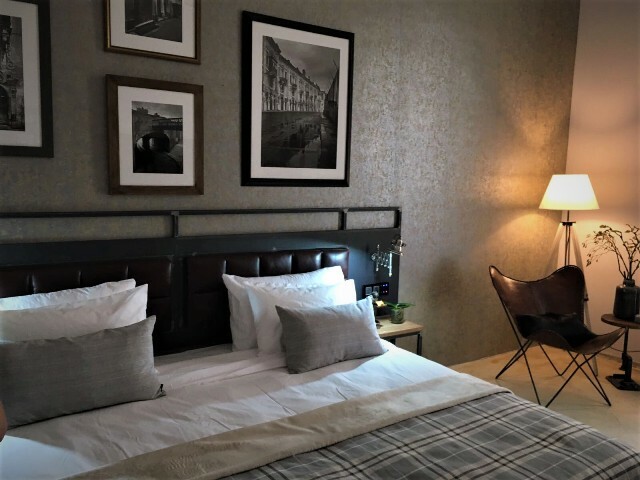 BSE worked closely with the Client, development director, project manager and project architect from concept design through development, making use of a meticulous design of the building till the eventual hand over of the building to AX Hotels. The development is also home to The Cheeky Monkey Gastropub and the Creperie which is a chain of gastro pubs operated by AX Hotels. Structural modifications and improvements to the building commenced in late 2016. The actual implementation of the MEP services kicked off in February 2017 and were been completed by August 2017. 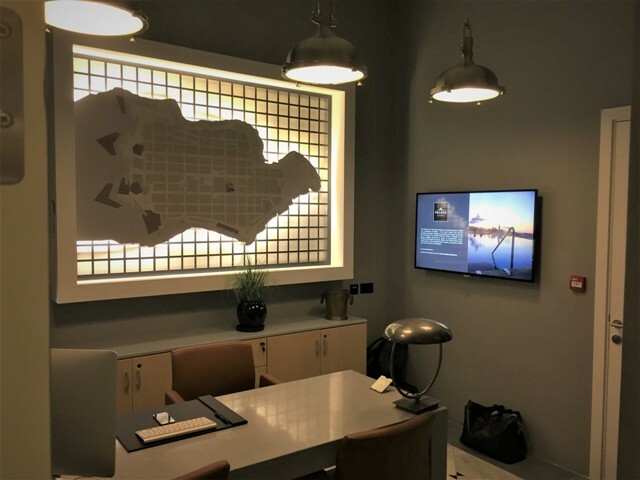 After working efficiently to very tight schedules, the boutique hotel was officially inaugurated in September 2017. 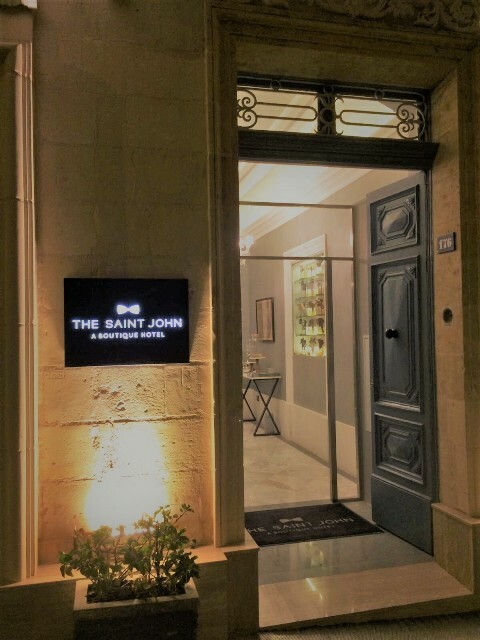 The Saint John comprises of 21 uniquely designed guest rooms, a magnificent 17th century hall, reception, original halls and conversion of basement areas into 2 conference rooms as well all of the accompanying technical and back of house areas. 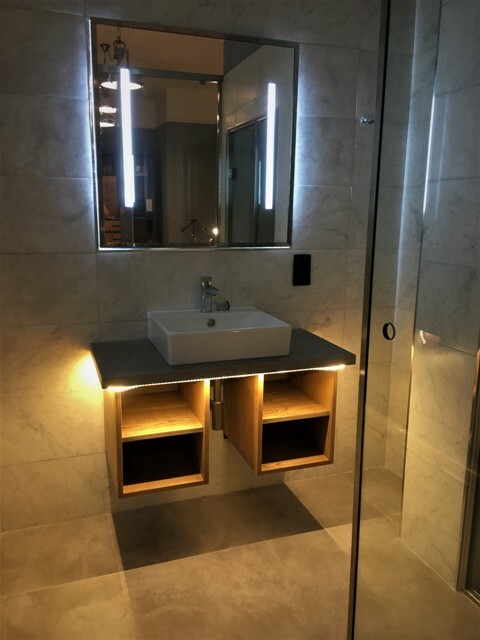 With very limited plantation areas within the building that were dedicated for the development, the design utilized the highest efficiency possible when it came to interior spacing. 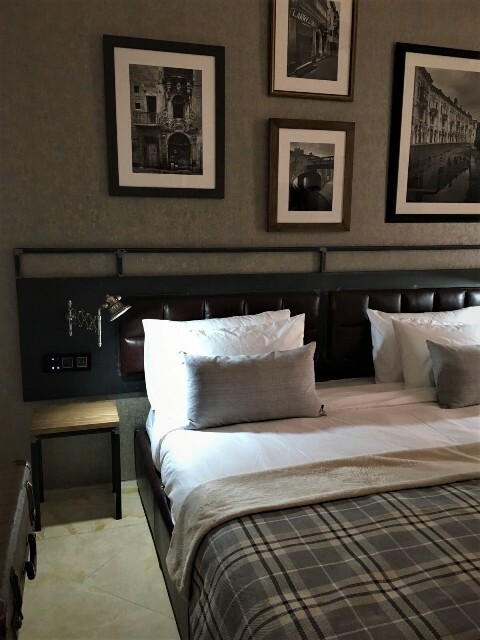 This, coupled with high efficiency technologies and modern touch lighting control in guest rooms gave the hotel a naturally feeling ambience. 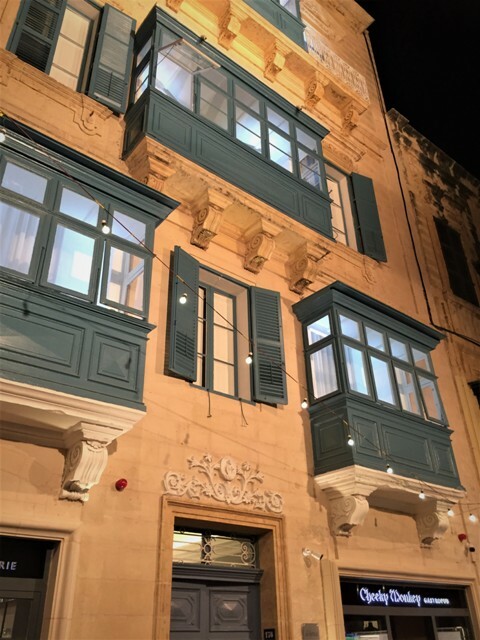 Because of the delicateness of working within the confines of a UNESCO world heritage centre, Valletta intrinsically comes with its own set of challenges. Providing MEP services to a 17th century building was never going to be easy. 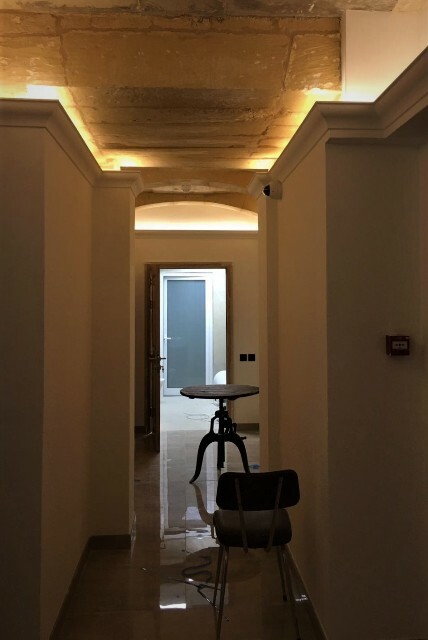 This problem was further compacted by the fact that the client wanted to keep the original floors, exposed wooden beam ceilings and highlighting the original architectural features of the building. Moreover, the development had very limited roof space and height for the installation of plant equipment. 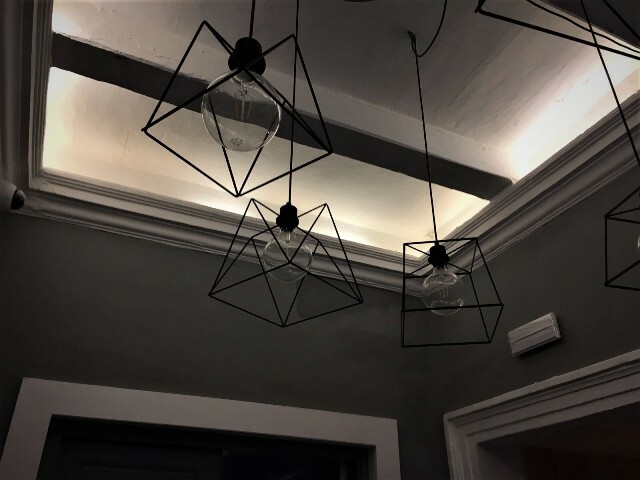 Luckily, we managed to overcome these problems and provide the client with a charming and historic building that is up to date in its energy demands.